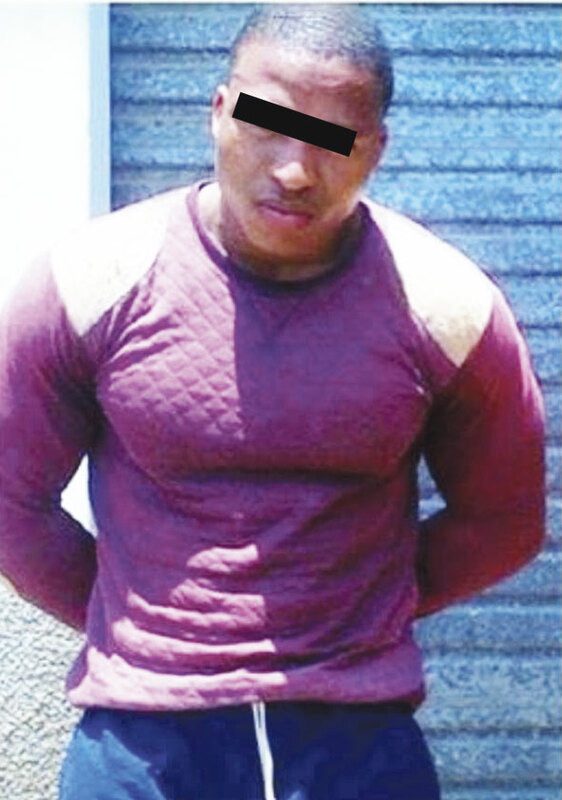 Three men who were arrested just days after the decomposed bodies of an intepreter for a well known soapie arnd his elderly mother were found at their Gamalakhe home, have been denied bail. These two of the three accused were denied bail by the Ramsgate Magistrate’s Court. Police found the corpses of Doris June Ntozake, (73) and her son, Sifiso Ntozakhe, (35) after a neighbour had informed them that there was a foul stench at the premises. Sifiso is understood was associated with the SABC 1 soapie, Generations, and the men charged with the double murder were his close friends. It is suspected that Sifiso’s and his mom’s drinks may have been spiked with poison by the three accused who were drinking at his home. According to police, the deceased were found in the bathroom, wrapped in blankets. Margate SAPS spokesperson, Sibusiso Ncane, said the Margate Magistrate’s Court had denied the trio bail. They are aged 22 to 26. “The accused are in police custody. Their next appearance is on Wednesday. We are awaiting the results of post-mortems,” said Ncane. Provincial police spokesperson, Colonel Thembeka Mbhele said a concerned member of the public went to the Gamalakhe police station to report a foul smell which emanated from his neighbour’s home. “The neighbor said there was no response when he attempted to call the persons occupying the premises. Police proceeded to the property and discovered that the premises was secured. There was a bad stench. Police found two decomposed bodies in the bathroom. A car which was parked in the yard, two flat screen TV’s, beds and other belongings were stolen,” said Mbhele. 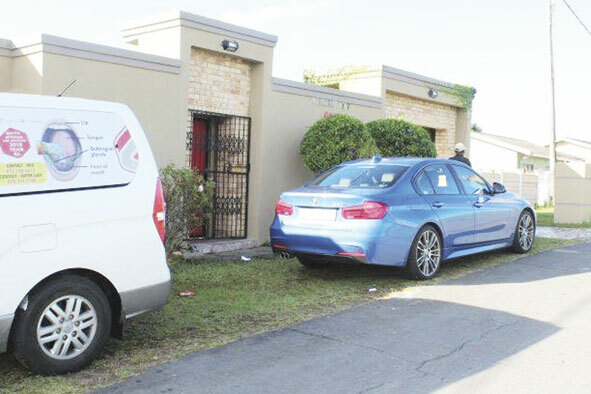 Mbhele remarked that intensive investigations led to the arrest of the three men on 12 February and the recovery of the stolen vehicle at Esikhaleni near Empangeni. Ward 5 councillor, Phumlani Gumbi, said he is disappointed and angered by the cruelty and animal behavior showed by the murderers. He said it is shocking to learn that one of the suspects was Sifiso’s best friends. “This murder is very disturbing for the entire community of Gamalakhe, especially the neighbour who was the first to alert police. His act of bravery makes me proud and shows an example of the unity needed in communities, for one to know and be responsible for their neighbour, however, I feel he will need psychological help after what he saw. I would also like to commend the investigating officer and the Gamalakhe SAPS for the swift arrests,”. Gumbi said when he heard Maboys Jabe was investigating the case, he knew that he will do his best to apprehend the killers.”I would like to preach the message of unity to all the communities and encourage them to stick together. My office is assisting the bereaved family,” he said. On Ntozakhe’s Facebook page, comments have been following from the day of the gruesome discovery. 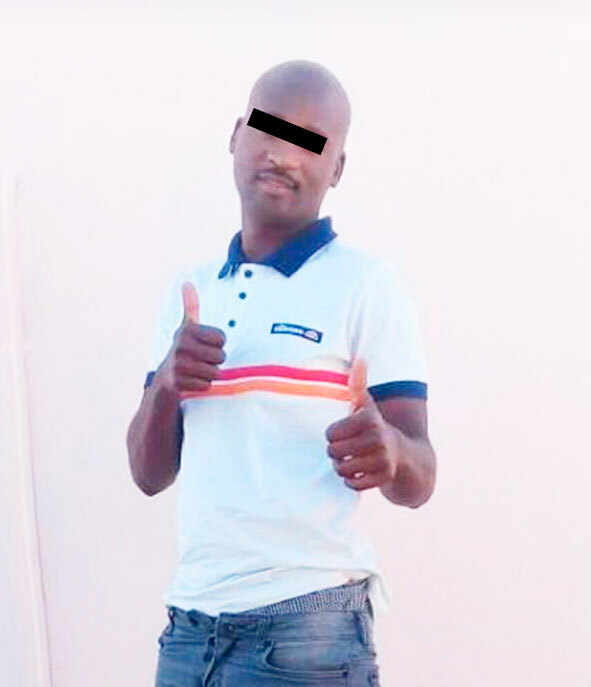 Some of the posts expressed how his friends were filled with disbelief that he was killed in such manner, while others expressed how threatened they felt that such can happen in the small township like Gamalakhe.